The web is awash with articles claiming to be the “most impressive” or the “top ten (something) of all time”, and any claim of this nature is clearly subjective, especially with the amount of information available nowadays. 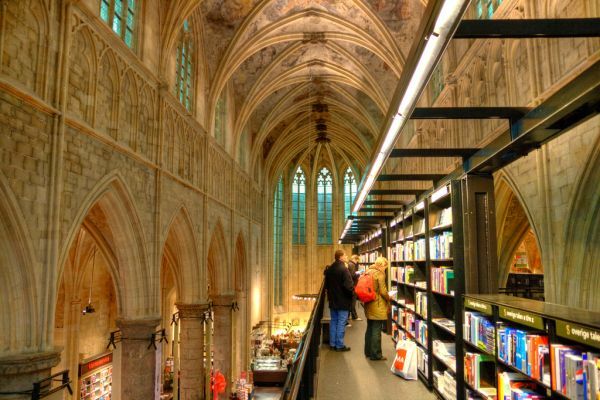 But it’s just possible that these three bookshops could be among the most visually stunning in thw world. What do you think?